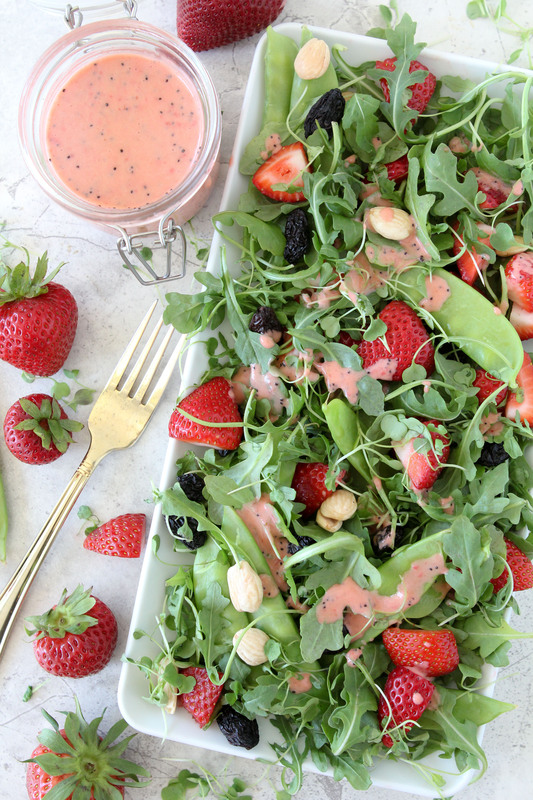 This Strawberry Arugula + Champagne Dressing from The Whole Smiths is brought to you in collaboration with the California Strawberry Commission. 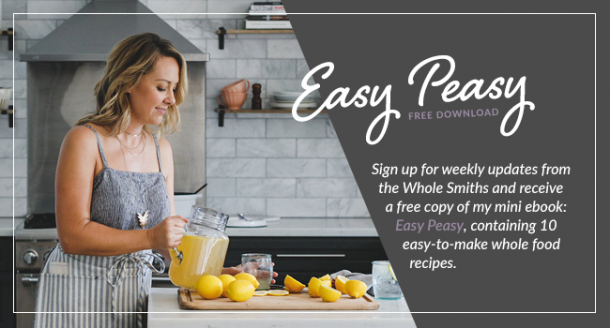 It’s perfectly paleo and delicious for any occasion! Strawberries, strawberries, strawberries! No complaints here. 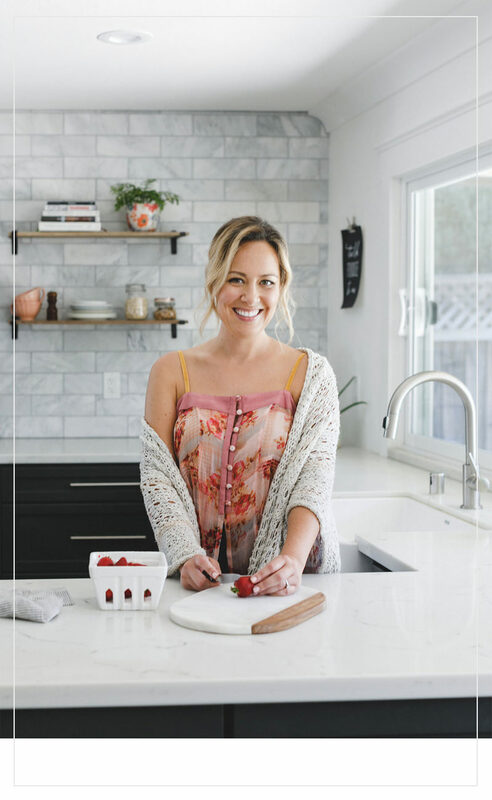 Just a couple of weeks ago I had the pleasure of attending a blogger retreat with the California Strawberry Commission and it was just as amazing as you might be guessing it was. And then some! 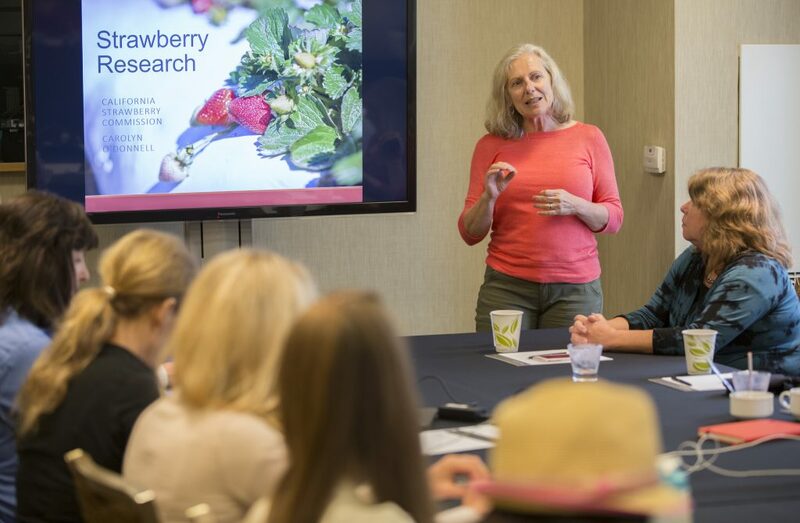 Not only was I embarking on two days of everything “strawberry” but I was able to spend some time with some of my favorite bloggers as well as meet some new faces. We started off checking into the InterContinental in Monterey and heading over to Montrio for a happy hour and dinner with everyone attending the trip. A blogger meet and greet if you will where we were treated to a meal of everything strawberry. From appetizers to drinks, we were covered. I have to include this picture of Kristen of Living Loving Paleo (Kendra of Paleo Paparazzi is there on the sidelines, see the brim of her hat?) 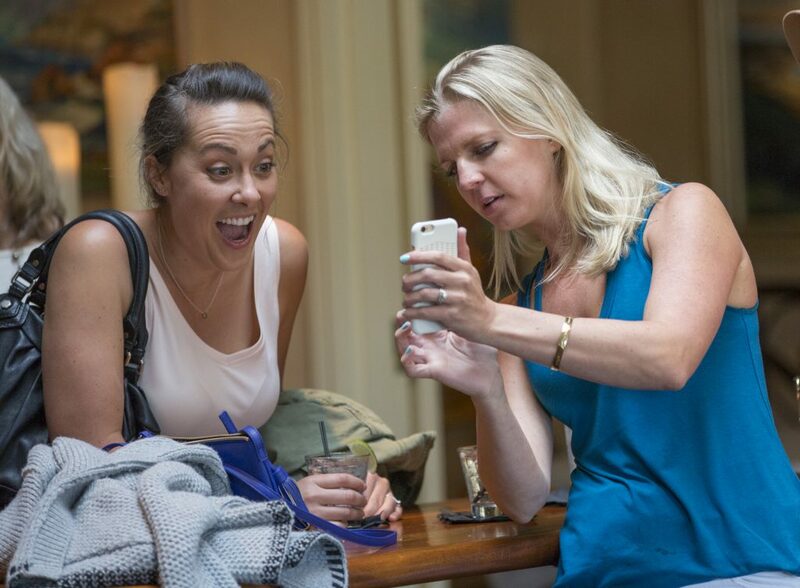 during cocktail hour teaching me how to SnapChat because it cracked me up when I saw it. I’m 99.99% sure there was some ghoulish monster filter I was monkeying around with the time this picture was taken. Or maybe it was a cat filter, who knows! Even after her fine lesson, I’m still clueless on SnapChat. Don’t follow me there! Anyhoo, Chef Tony Baker prepared a meal that incorporated strawberries into every course and he did a phenomenal job of show the versatility of strawberries. 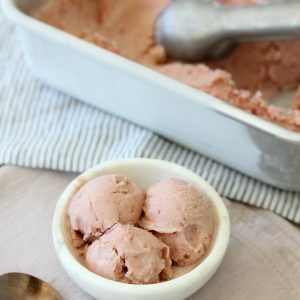 I think because strawberries are just so delicious by themselves people can tend to forget just how many ways that you can use them. 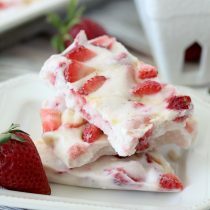 But not Chef Baker, he maximized the “strawberry” in every bite. If I had to pick my favorite dish, it would have to be the Pork Belly and Strawberry Balsamic Glaze you see below. 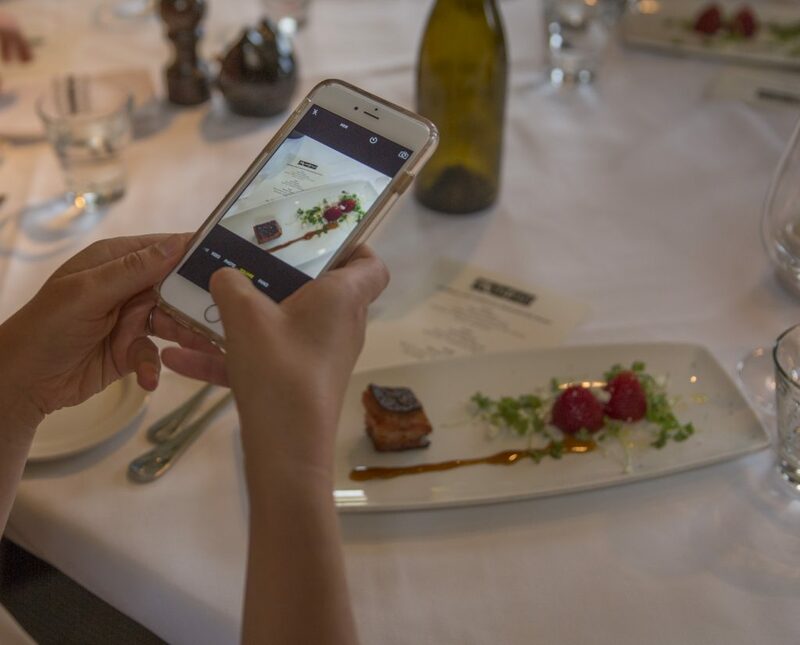 On a side note, can I say how comforting it is having a dinner with a slew of fellow food bloggers who also whip out their phones to snap pics of everything they’re eating? After dinner we joined up for a breakfast to learn all about California strawberry farming practices, both conventional and organic as well as learn a bit more about strawberry nutrition. Something I really appreciated learning was how progressive the strawberry industry is in regards to researching new farming practices. They continue to invest millions of dollars into non-chemical farming practices which is more than any other commodity group in the world. I aso learned that one serving of strawberries has more Vitamin C than an equal serving of oranges. Really!? I had no idea. Considering I’m not a huge orange fan, this is perfect. Next time I’m feeling a cold coming on I’ll reach for the basket of strawberries instead. 😉 As someone who watches my sugar intake (and the kiddos) it’s nice to know that strawberries also have one of the lowest amounts of sugar per serving compared to other popular fruits. After breakfast it was time to hit the farms. This is where we met Jesus Alvarado. Out of everything we learned throughout our two days together, Jesus’ story is what will stick with me most. He left his family in Mexico to start a new life for himself here and literally worked his way up through the strawberry fields starting as a picker where he spent many years. Through his hard work a dedication for wanting more he now owns multiple strawberry ranches and even some in Mexico that his brother runs. I feel like I could write an entire post just on him and his journey and how inspired I was after listening to him speak. His warm spirit, dedication and smile is something I will always remember about this trip. And holy cow can he pick some strawberries! He showed us how fast he can do it and it’s truly something I can’t even explain. It was like a flash of light and he had an entire pile picked. I was beyond impressed as was the rest of the crew. There’s something that I can’t explain about being surrounded by thousands of strawberry plants and being able to sample the freshest, sweetest strawberries possible. Still warm from the sun, not only was it a delight for your taste buds but it was amazing to feel such a connection to our food. After spending the day learning Jesus’ story, all that goes into strawberry farming and then standing in the vast fields it provided me with a sense of connection that is so missing from our food today. I really wanted to create a dish that felt like it celebrated strawberries. I knew that I wanted to use strawberries two different ways in my dish and I wanted it to feel fresh and healthy but I wanted it to feel special and celebratory too. 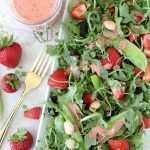 Hence the strawberry champagne dressing was born! I also love, love how much the sharpness of the arugula pairs with the strawberries. I’m also digging how the saltiness of the almonds pairs with the sweetness of the raisins. This is one of those salads that are bound to please everyone. Grown-ups, kids, meat lovers and vegans. Kinds of like strawberries, EVERYONE loves them. 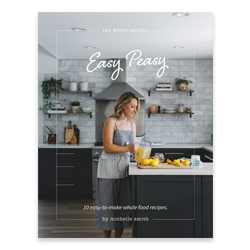 If you’re doing a Whole30, simply omit the honey from the dressing to make this compliant. 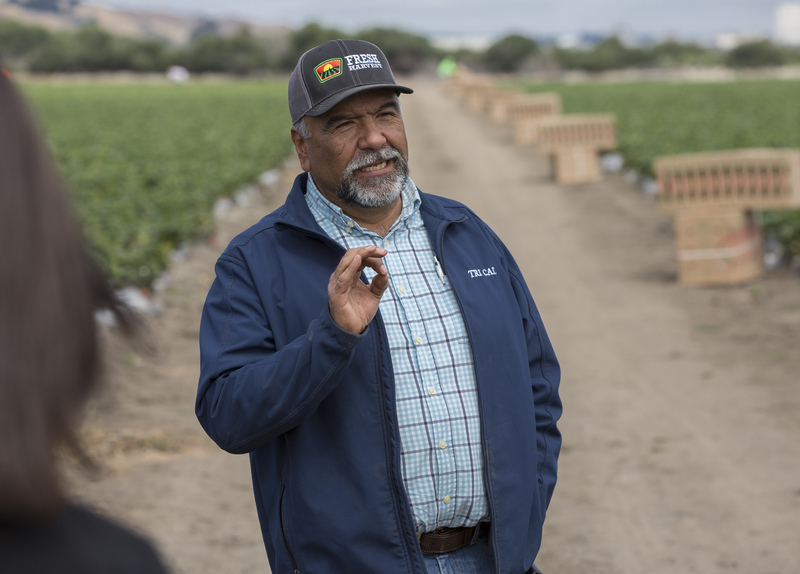 Thank you so much to the California Strawberry Commission for putting this trip together for us and providing such a memorable and informative two days! Hi there! This sounds incredible! Do you use extra light olive oil or regular? and are the quartered strawberries for the salad or the dressing? 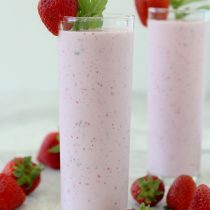 (Or are the 4 strawberries mentioned for the dressing?) thank you!